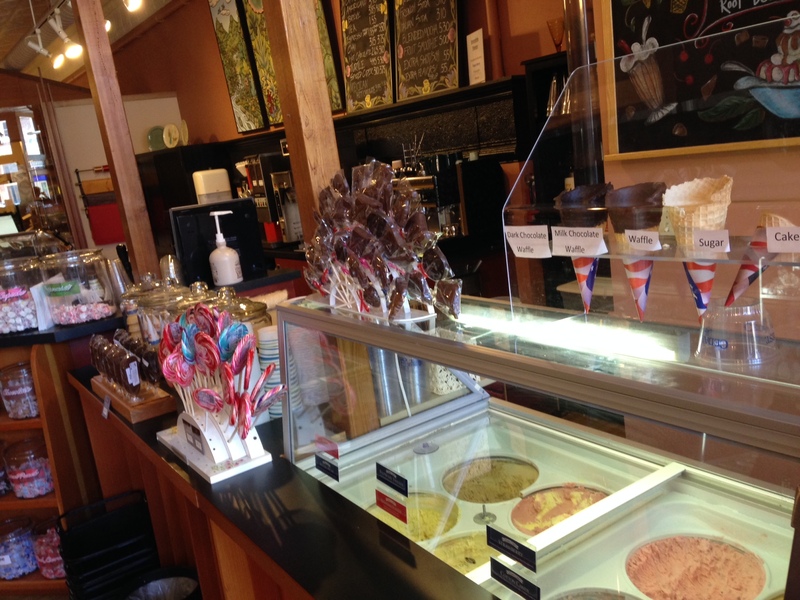 We love to get out and shop in downtown Red Wing, but there’s plenty to do here that’s free as well! Try adding some of these activities to your next visit, and see how great a day in Red Wing can be. 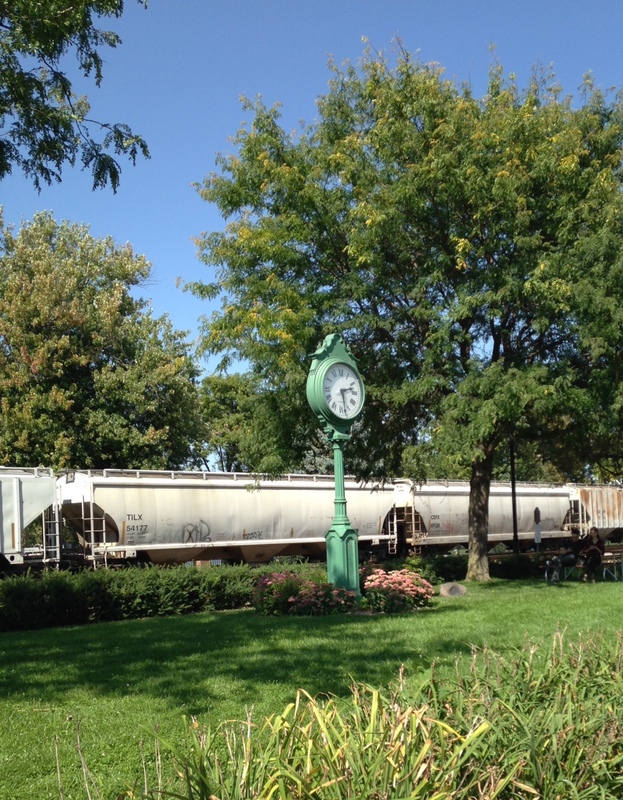 Wander around beautiful Levee Park and watch the trains come in, check out the sculptures, and admire the waterfront. Honor those who have served and learn a about America’s military engagements throughout history. 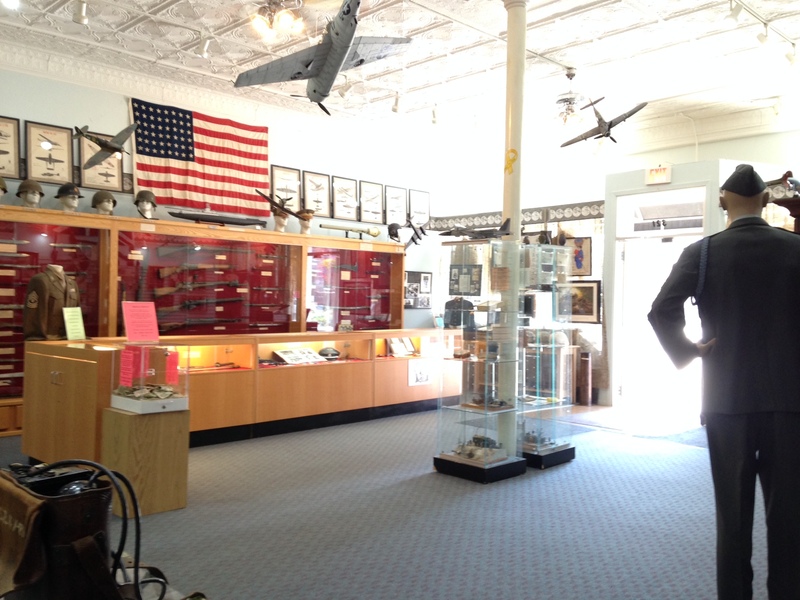 The Aliveo Military Museum is free and open to the public on Fridays and Saturdays 10:00 a.m. – 4:00 p.m. Sit down and peruse current magazines, newspapers, and bestselling novels in the comfort of our well-stocked community library. Free WiFi, computer use, and expert librarian assistance is available as well! If you’ve never seen the World’s Largest Boot, you have to ask yourself, are you really living? 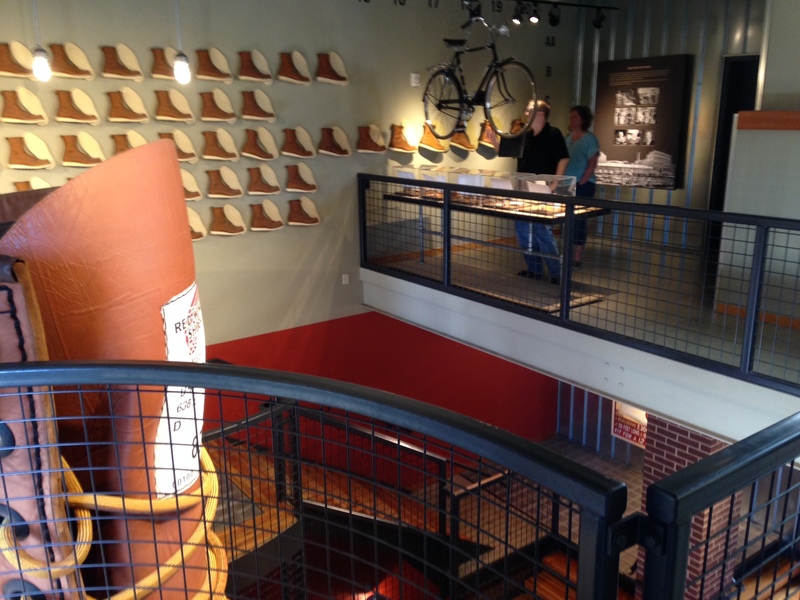 Check out the Red Wing Shoe Company Museum and learn all about the Sweasy legacy, the company’s earliest days, and what it takes to transform a noble steer into a work boot that lasts a lifetime. Beautiful John Rich Park is the gateway to downtown from Hwy 61. 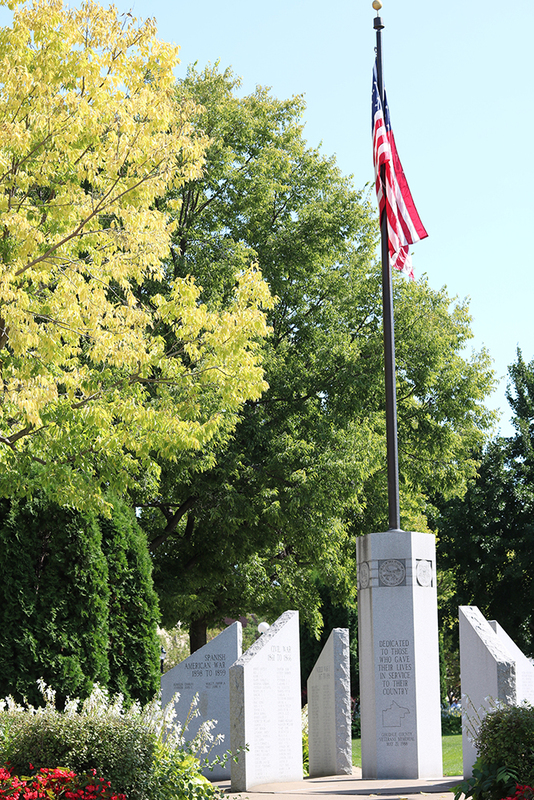 Visit the Veterans Memorial, relax under the pergola, admire the water fountain, and smell the fragrant flowers. John Rich Park is a relaxing oasis located in the heart of the city. 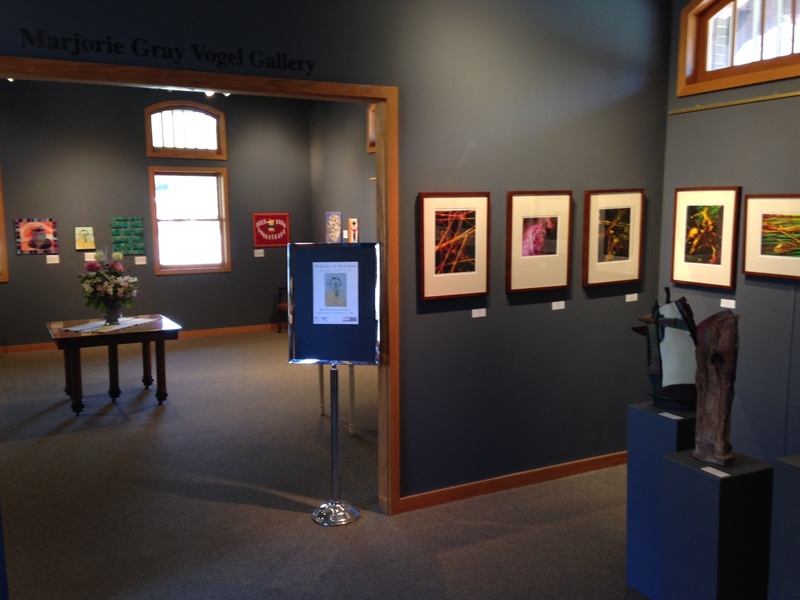 Fine artists from across Minnesota, and the United States, are on display at the Red Wing Arts Association Depot Gallery. This high quality visual experience, with exhibits rotating regularly, is open to the public Monday – Sunday. 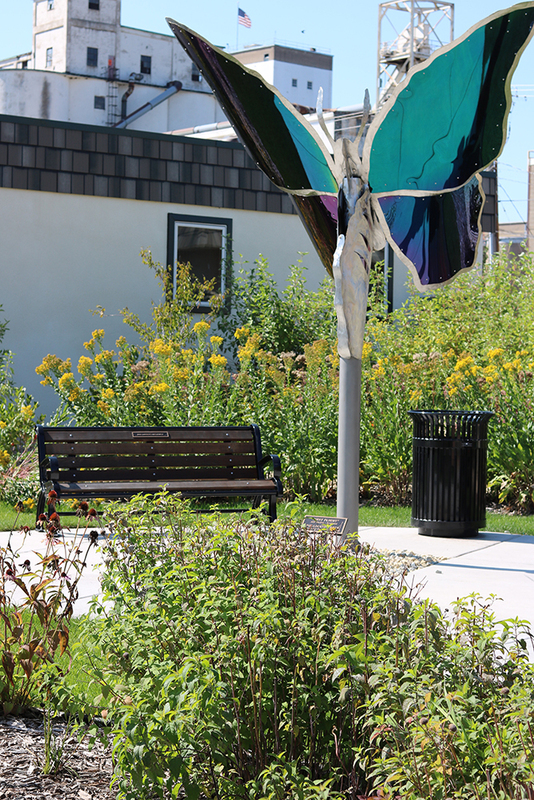 A stunning butterfly sculpture isn’t the only thing you’ll see in Red Wing Pollinator Park. Take a seat and watch bees buzz and butterflies flutter among the pollinator-friendly foliage. 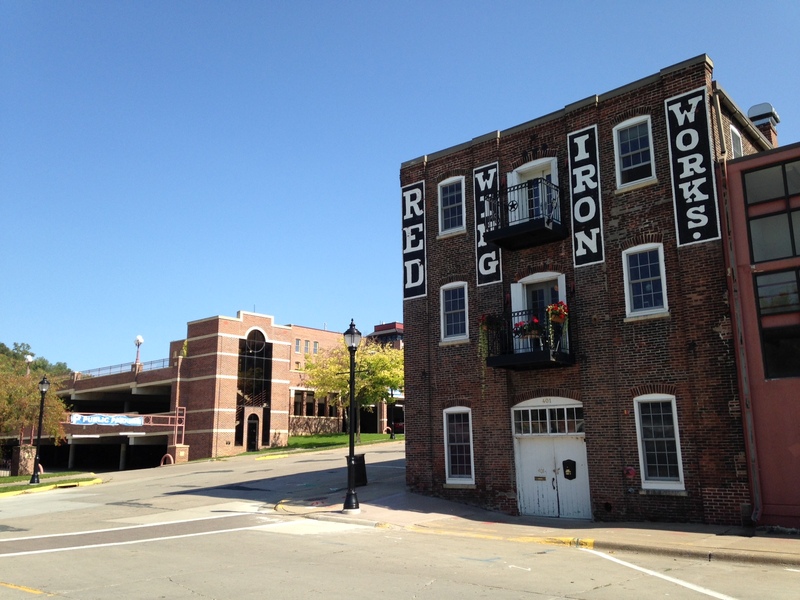 All of the parking in downtown Red Wing is free! Short term street parking is available everywhere, plus there are several long term parking lots scattered throughout downtown.